Anovel voltammetric sensor for the determination of isoprenaline (ISP) was fabricated based on a ferrocene-multiwalled carbon nanotubes (Fc- MWCNTs) composite paste electrode. Then the electrochemical behavior of this sensor was investigated in detail by cyclic voltammetry (CV) and electrochemical impedance spectroscopy (EIS). The kinetic parameters such as electron transfer coefficient, ï¡, and apparent rate constant for the redox reaction between ISP and the Fc-MWCNTs paste electrode were also determined using electrochemical approaches. The sensor displayed highly sensitive electrocatalytic activity towards the oxidation of ISP, and under the optimized conditions, its electrocatalytic oxidation peak current showed two linear concentration range from5.0 to 50.0 ï ï­mol L-1 and 500.0 to 2000.0 ï­molL-1with a detection limit (S/N=3) of 0.1 ï­molL-1 ISP using the differential pulse voltammetric (DPV) method. 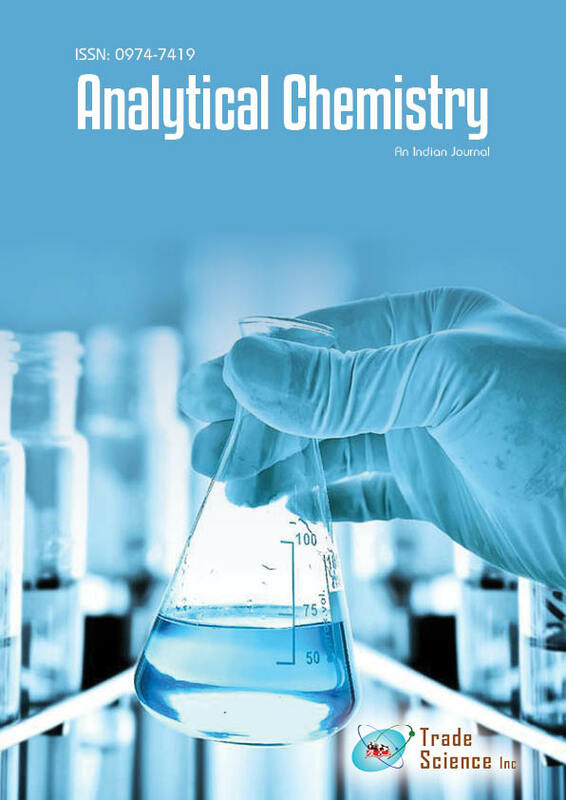 The proposed method was applied for the sensitive and selective determination of ISP in the pharmaceutical formulations and human urine samples with satisfactory results.